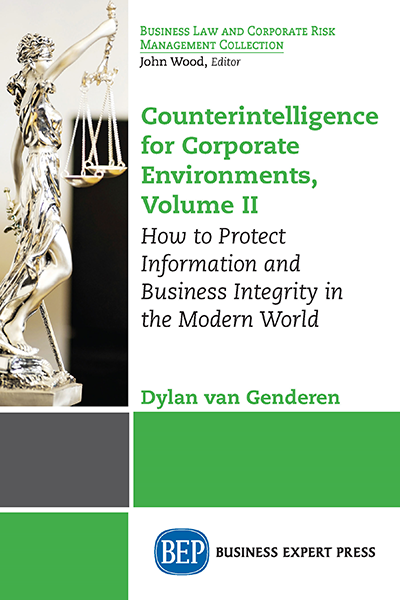 Dylan van Genderen is a security professional, entrepreneur, author and instructor based in Holland. He has written and published a variety of manuals and articles regarding subjects such as (cyber)security, counter-terrorism, personal safety, foreign affairs, anthropology and combatives. Over the course of his life he has worked as a high risk security officer, close protection officer, private investigator, security consultant and has been active in domestic as well as international operations. Dylan is specialized in counterintelligence and provides his counterintelligence model to clients from all industries. As of today Dylan provides professional training, seminars and consultations in a large variety of disciplines including counterintelligence.